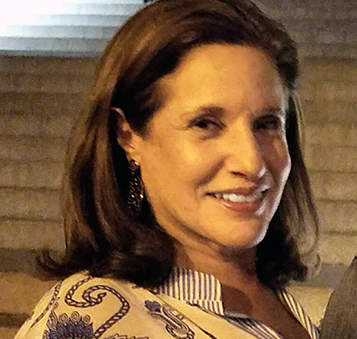 Debra Burrell CSW is a licensed therapist and relationship expert that aims to help people enjoy happier, healthier relationships and lives. Whether you've experienced infidelity or are just having trouble in a relationship you don't want to lose, Debra can help you work through the pain and build a stronger relationship. Despite wanting to make a relationship work, many couples still fail. That's because one or both can't grasp what they need to be secure, and the ongoing disagreements weaken their relationships. Debra knows that relationships rarely end in a day. Instead, they're ended by emotional withdrawal from the relationship over time. Couples can and do survive these issues, and a skilled relationship therapist can help you recover, too. Schedule an appointment today and begin the healing process for yourself or for your relationship. 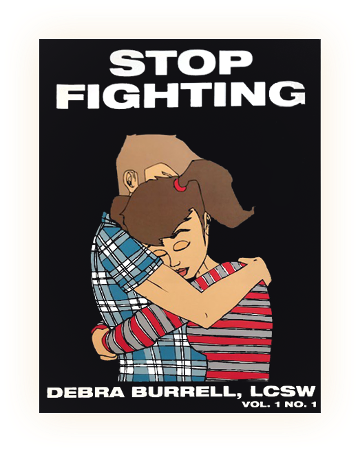 For more than 30 years, Debra Burrell CSW has been working to help couples and individuals process and heal from their emotional and mental pains. She's always been interested in people, relationships, and what makes some happier than others. So many people want to be in happy relationships, but many simply don't know how. Debra is happy to help you work together to build the best relationship. Debra has worked with John Gray, the author of the wildly popular "Men Are from Mars, Women Are from Venus." She's also been a training director in New York. Additionally, she has also undergone advanced training in emotionally-focused therapies for couples. This method is for advanced practitioners who want to understand and work with the dynamics of couples.